Having a “common language” in your program means that everyone shares the same goals and values when it comes to the success of the team. When you establish clear expectations and get everyone to buy-in, you will put your athletes in position to be their best. Troy Urdahl of the InSideOut Initiative provides a guide for making that happen. According to Urdahl, it starts with being a transformational, rather than transactional, coach. Having a transformational approach means being a teacher and developer of character, first and foremost. A transformational coach views winning as an outcome, not a priority, and puts the focus on helping athletes grow and reach their full potential, beyond just sports. On the opposite side, a transactional coach is someone who makes winning the ultimate goal and is less concerned about the overall experience. 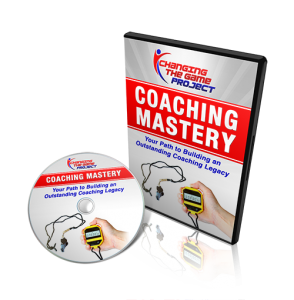 By taking a transformational approach, you are more likely to get athletes to buy into your coaching style because they will see that you are there to support them. In order to do this year after year, you will have to keep striving to be the best coach you can be. Urdahl points to four key questions that you should ask yourself each season: Why do I coach? Why do I coach the way I do? How does it feel to be coached by me? How do I define success? Success can mean a lot of things. Winning is a worthy goal to strive for, but there is also a lot more that can be gained from athletics than a number on a scoreboard. Urdahl suggests considering some of the following questions when defining what success means to you and your team: Did you have fun? Did you learn anything? Did you improve? Did you help a teammate succeed? Did you conduct yourself well? Did you do your best? Did you appreciate your opponents? Did you develop any life skills? Keep these in mind when talking to your team about the goals for the season. They will help guide your athletes as they work each day to get better and will help them identify what the priorities should be. If they are able to answer ‘Yes’ to all of these questions by the end of the season, then they have certainly succeeded. Along with defining success, Urdahl also suggests defining character. If you want your athletes to develop as people, it’s important that you articulate the types of traits you are looking for. Urdahl splits this up into two categories: performance character and moral character. Performance character traits are those that will help athletes succeed in competition, which includes grit, persistence, and hard work. Moral character refers to ethical behavior and building positive relationships. This requires qualities such as empathy, respect, and integrity. Once you know what success means to you, it’s time to start setting some goals. But Urdahl explains that it’s important to distinguish between goals and purpose. Working with your athletes to establish team goals is great and it gives everyone something to strive for, but it’s also worth noting that purpose is the true difference maker. When a team has a shared purpose, they will stick together and fight through whatever adversity comes their way. 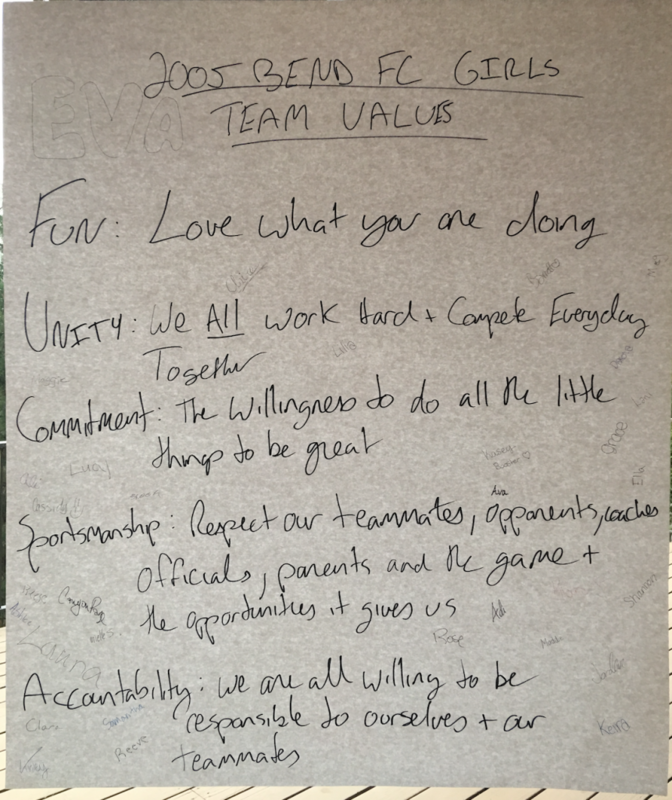 As you help young athletes grow, be sure to have a clear understanding of your core values. These are your guiding principles that help you dictate priorities and make decisions. When you are able communicate these values with your words and actions, your athletes and the rest of your coaching staff are likely to follow your lead and speak the same language. With double loop learning the process for a positive or negative outcome must be clear. An employee shouldn’t fear that his job is on the line and an athlete shouldn’t fear being permanently substituted. Everyone interpret or view something in a particular way. Once the criteria are set there is still opportunity for self-initiative. Clear rules and expectations in the process will see businessmen and sportsmen achieve more than they are capable of. This is where game understanding successfully meets game awareness in conjunction with double loop learning.